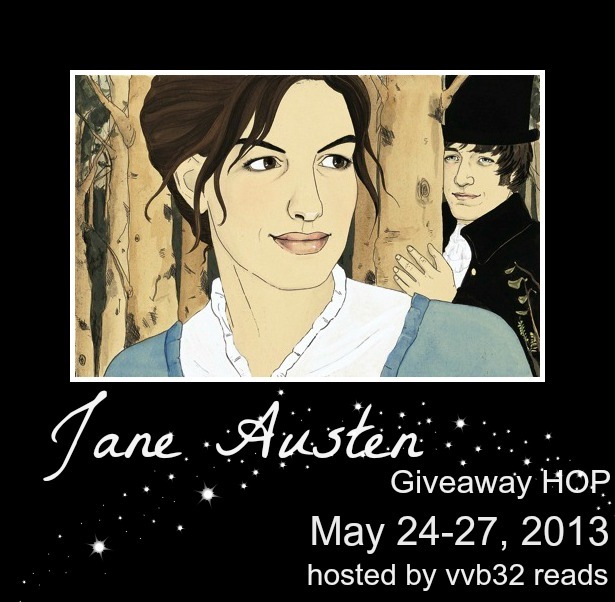 Welcome to the LOVE IN BLOOM Giveaway Hop! 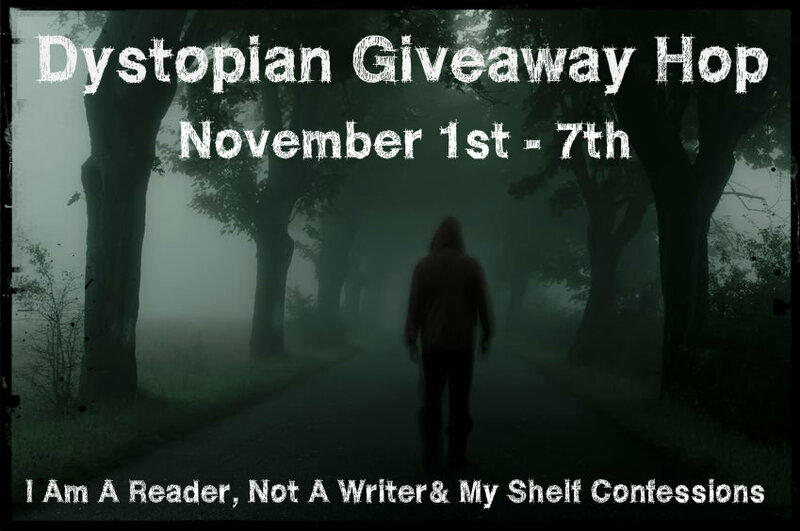 There are a bunch of blogs participating and each has their own entry rules and geographic limits, so be sure to read the rules for each one. This hop starts May 24th and and ends on May 27nd, midnight. These look adorable. Thanks for the giveaway opportunity. I am diehard VC fan! what a fab offer - ty ty ty !!! I love books that are Austenesque!